Today I'd like to discuss adult fiction novels that I would recommend to readers of young adult, particularly since some of them feature main characters who are "YA-age." 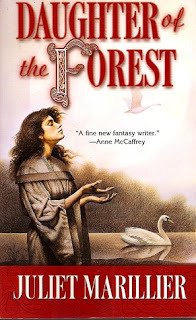 I was inspired to create this list because I loved reading Daughter of the Forest by Juliet Marillier, and I'm always looking to branch out more into adult fiction. I don't always trust the recommendations I get in that regard, but I'd really like to read more beyond YA. So here's my list of recommendations, separated loosely by some categories! Adult Fiction for Young adult (YA) Readers! The three books that I'm recommending under this category are: Daughter of the Forest by Juliet Marillier, Uprooted by Naomi Novik, and Sunshine by Robin McKinley. First off, Daughter of the Forest is what inspired me to make this list. It is the book I'm most OMGFLAILING INNERFANGIRLING over. It's set in the 9th or 10th century Celtic Ireland, and it's a retelling of the lesser known Grimm fairy tale, The Six Swans, I believe. Mel at the Daily Prophecy recommended this to me AND NOW I'M RECOMMENDING IT TO ALL OF YOU. I loooooooove the combination of the fierce, silent Sorcha (main character) with her romantic interest, and I loved rooting for Sorcha through all her harrowing trials. There's a language barrier (in more than one way) and character histories providing extra tension... and even though this a fairy tale retelling, with recognizable tropes like the Evil Stepmother, the characters are all so, so fully fleshed. The side cast is wonderful and these characters! These characters! #fangirling. I loved this book so much that I moved onto the next two books (despite not being as interested in the synopses for those books). Yes to more Juliet Marillier books! One thing I will say is that all three of the books I'm recommending here are a tad slow to start. That doesn't mean there aren't things happening, but that it might take a while for those main plot events to really unfold. I wonder if that has to do with the framework of the fairy tale and fairy tale retellings in general? ANYWAY, I recommend these books to YA Readers because of the journeys that all three heroines have to undergo and the fairy tale like elements - the way these books are written, I can see a lot of YA readers enjoying them as well. 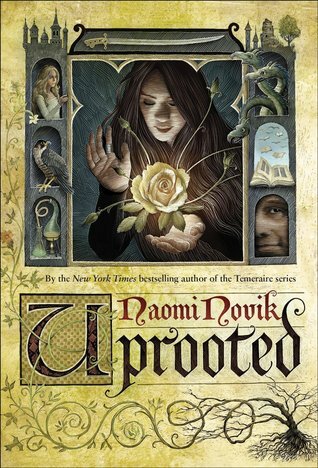 I've talked about Uprooted at length before, and in fact you can read a review from me about that book, but essentially I can see quite a large overlap between the two fanbases, so if you've not read one, definitely change that ASAP. 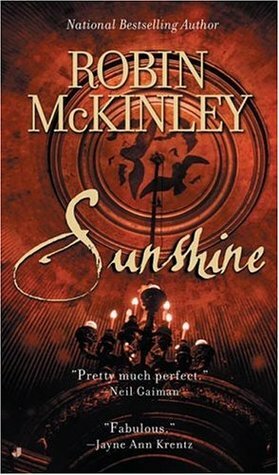 The other book is Sunshine by Robin McKinley, which is a vampire fairy tale. It's about a girl who doesn't know the extent of her magical powers, but when she's kidnapped by vampires as human bait, she has to find out what precisely she can do and save herself from a perilous situation. It's actually quite a bit different from Uprooted and Daughter of the Forest, which are more inspired by Grimm fairy tales. Sunshine has a lot more world-building than either of those two, I think, but all three have a distinct atmosphere and would not be what they are without their fairy tale like elements. 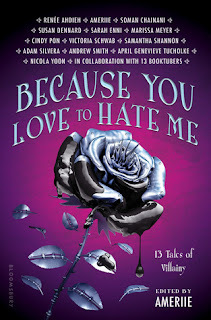 If you like A Court of Thorns and Roses by Sarah J. Maas, try out one of these books. The two books that I'm recommending under this category are The Magicians by Lev Grossman and The Secret History by Donna Tartt. 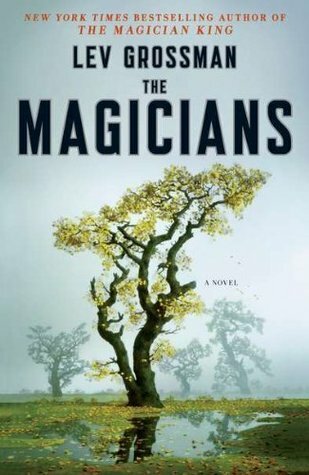 The Magicians by Lev Grossman is like if you aged Harry Potter and took away the youthful idealism, the paragons of virtue and symbolism and inserted a more cynical main character and magic system derived from the amount of effort that students are willing to put in. It's pessimistic and darker than Harry Potter, but also pays its tribute to the series that captured so many fans. It has its own literary truths about life and I've had several people tell me that it's "more realistic" than Harry Potter (mostly, I think, because the magic system is based on effort and that is a reflection on a lot of things in our lives now instead of memorizing spells). 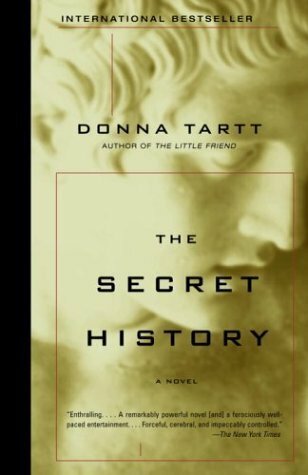 The Secret History by Donna Tartt is set in a New England college, and involves a group of students who are in the same class with an enigmatic professor and start some... bad habits. Very vague so that I don't spoil the book for you, particularly since it's a contemporary literary thriller. 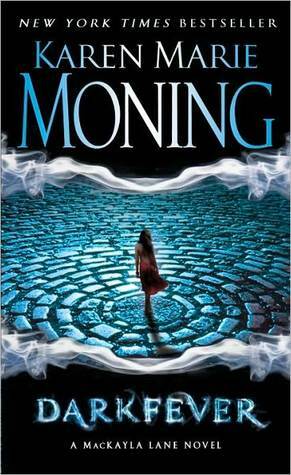 Like The Magicians, this book has a whole lot of atmosphere and a huge set of side characters. I'd recommend these two books for YA readers because even though they're more literary, they also have distinct character arcs and a character lens that you can find in YA, if you're reading a particular type. Like Seraphina for The Magicians. If you like The Raven Cycle by Maggie Stiefvater, try out one of these two books. 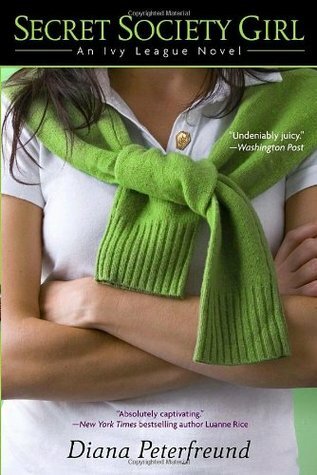 The Secret Society Girl series by Diana Peterfreund is set in a fictional Yale. The main character is in the first cohort of females invited to an all male secret society. What happens after initiation = college politics, girl power, a hint of romance and a whole lot of fun. If you like NA books but want more of the actual college aspect to be covered, definitely give this series a shot. On this list we have: Warm Bodies by Isaac Marion and Feed by Mira Grant. Don't be like my college professor and write off Warm Bodies because you're like AH YOUNG PARANORMAL PROTAGONIST! THIS MUST BE LIKE TWILIGHT AND THEREFORE I SCORN IT. 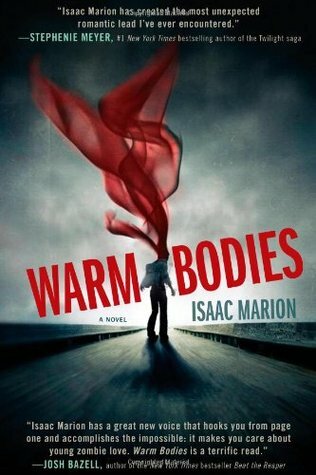 Warm Bodies was one of the first adult books that I'd read and immediately thought it perfect for the YA crowd. I actually reviewed it ages ago (not a very good review...), but I'd still recommend it to the YA crowd not only for the character journey but for the metaphor inherent to the characters. It has a sort of youthful idealism about what makes us human that would actually appeal to people who read Twilight and wanted to see the boundary between human and monster more fully explored. In this sense, to me the book is less about the main character being a zombie in a post-apocalyptic world and more about the meaning of life. There's also a movie adaptation of Warm Bodies. Can't tell you much about that, but I can recommend that you read the book. 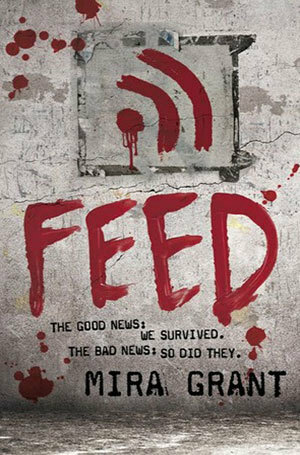 I also actually wrote a mini review for Feed by Mira Grant because the audiobook was FANTASTIC. It's hard to describe the world, but we've got cures for things like cancer.... but nothing for zombies. Zombies are everywhere, and they're the number one problem for government officials. Their platforms are about the zombie threat. Bloggers have become extensive journalists. The book explores the zombie problem while tackling tough questions about journalism, politics, and freedom. I thought that it'd be appropriate for YA not just for YA bloggers and the inherent appeal to our hobby but also for the youthful energy of the main characters, the sense of wanting to DO SOMETHING to make the world better or help in any way. I felt that way a bunch as a teen, and I think that this book, in not really being a zombie book, addresses that. If you like Daughter of Smoke and Bone by Laini Taylor not because it has angel and demon figures but because it goes deeper into what makes us human and the horrors of war, try out one of these books. On this list are: Soulless by Gail Carriger, The Fever series by Karen Marie Moning, and Chicagoland Vampires by Chloe Neill. 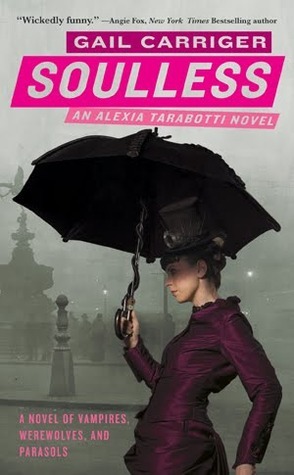 I've actually reviewed both Soulless and the Fever series and fangirled about them both. The Parasol Protectorate series incorporates steampunk, Victorian high fantasy and manners with politics, murder mystery, and other paranormal creatures. Sass and wit abound. The Fever series is about a girl who travels to Ireland to investigate the mysterious death of her sister and finds out more about their upbringing and the powers she never knew she had. The Chicagoland Vampires series is about a graduate student who was turned into a vampire against her will and who then gets involved in vampire politics and investigates various mysterious situations, including murders. I would recommend these to YA readers because they all feature strong women at their forefront navigating unfamiliar landscapes. This is often at the heart at many young adult books, and I can see teens and adults alike being very interested in and invested in the paths that these main characters take. 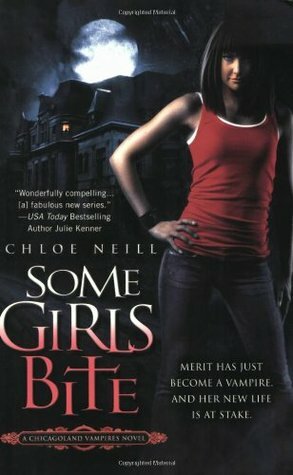 If you like Vampire Academy by Richelle Mead or Throne of Glass by Sarah J. Maas or Graceling by Kristin Cashore -- fantasy series with kickass heroines at the lead, who usually have some snarky comment and are often the heroines touted for being "strong female characters" -- try one of the above books. And finally, the last book is The Bone Season by Samantha Shannon. I've raved about this book so many times - my first book review and my extensive fangirl-y post trying to get people to read the series. It feels like y'all should just already know that I'm recommending this one to you. It's set in a futuristic London where this otherwordly creature has subjugated humans who have the ability to deal with the aether in some way (aka the magic system of spirit combat). The books mix a lot of sci fi and fantasy elements and have only been getting better as we get further into the series. I can't wait to read book 3! If you like Court of Fives by Kate Elliott or just want more world-building in your YA SFF series/books, check out The Bone Season. So, those are my recommendations for adult fiction for all of my fellow wonderful YA reader fans. Do you agree with these recommendations and the Like/Try/Why aspect of this? Have you read any of these books? Let me know!